Haven’t you always wanted to slurp spaghetti noodles in public with your favorite? Why not do it donning these flippin’ adorable Matching Lady and the Tramp Tees? 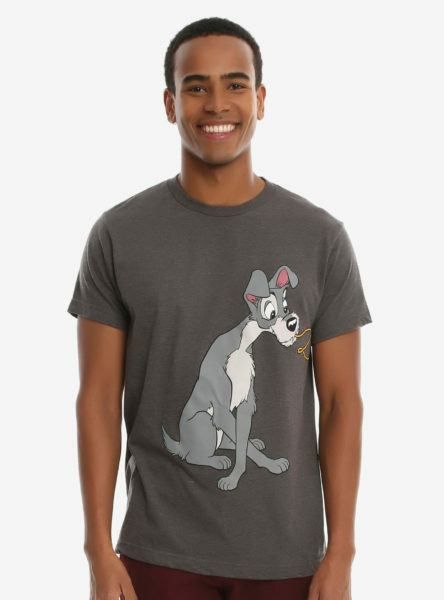 This guy is sporting the Tramp Tee…there’s an equally adorable Lady one to match, right here! And they’re both 20% off, right this second! Awww, I love Lady and the Tramp merchandise.